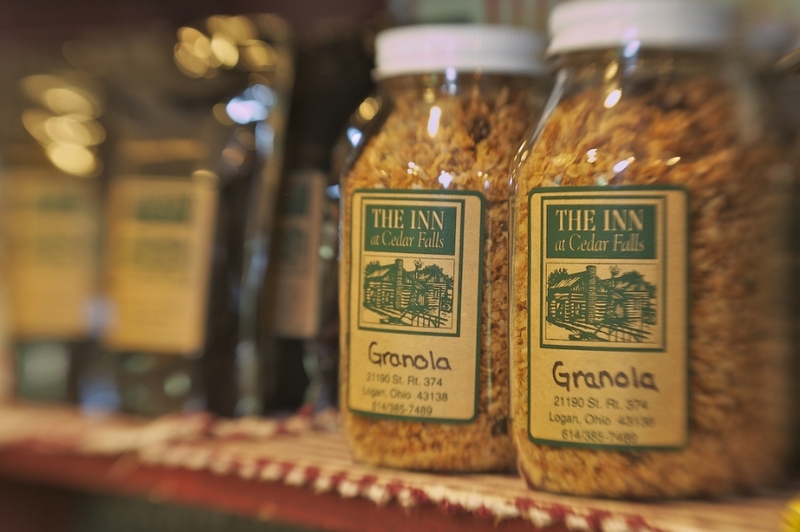 Shopping at the Inn’s Gift Shop is as unique as the Hocking Hills. 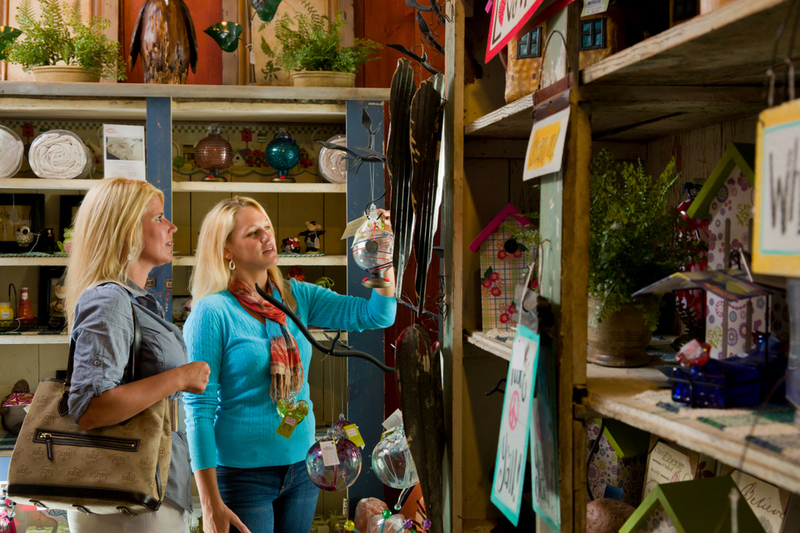 We comb the finest markets for unusual gifts and mementos. 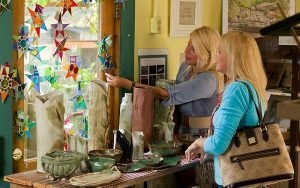 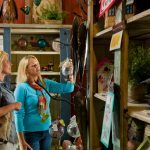 Shop for everything from works of art created by local artisans to lovely things for every season. 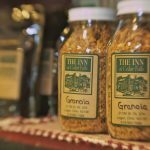 One local resident said, “The Inn at Cedar Falls has the very best gift shop in Hocking County.” You will discover candles, holiday items, spa products, local photography prints, postcards, glass stained art, wind chimes and much, much more. 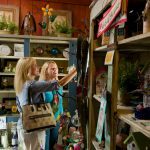 Coming just for the day… shop and have lunch with us. 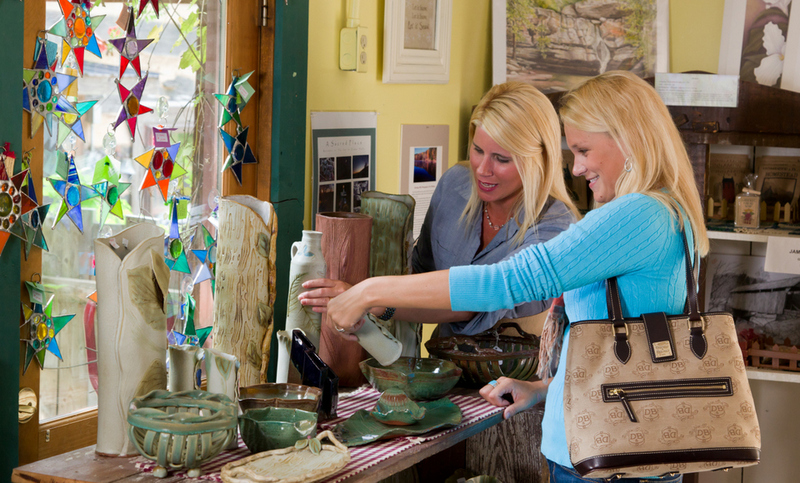 No need to pack up and bring your own beer and wine to your cottage and cabin. 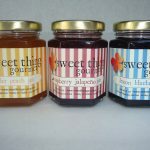 We now offer a nice selection of beers and wines. 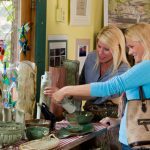 They are available in the gift shop for sale. 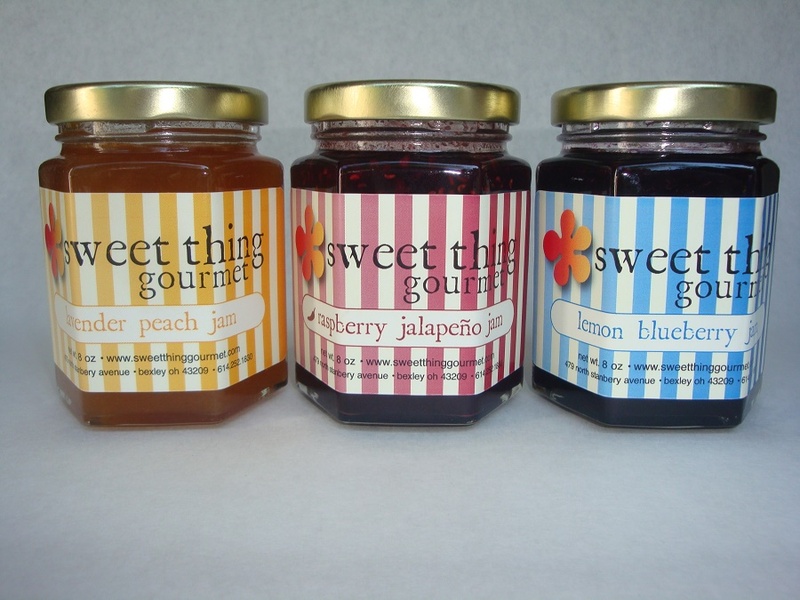 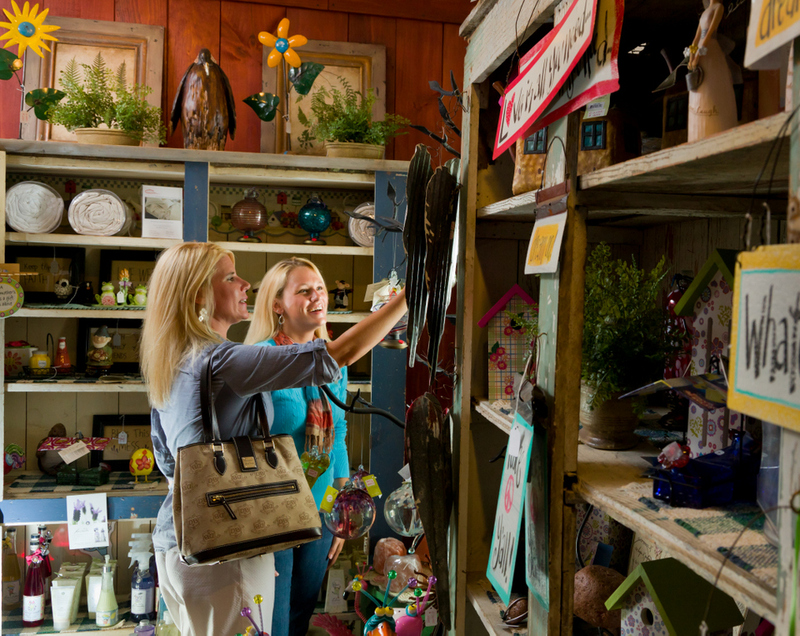 Our gift shop is proud to support local vendors, below is a list of some of our favorites.